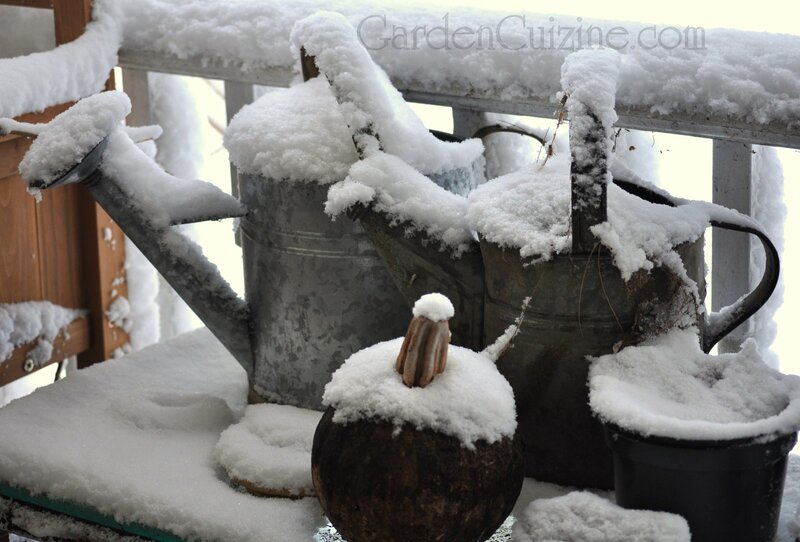 As winter blankets the outdoors we are reminded that January and February is a good time to determine which vegetables, flowers and herbs would benefit by starting them indoors before the last frost. Starting healthy vegetables from seeds offers great personal satisfaction to those who enjoy gardening. Seeds are far less expensive than plants, plus you can grow varieties that might not be available at your local garden centers in the Spring. All of our home garden annuals, with the exception of a few spontaneous purchases here and there, are grown from seeds. 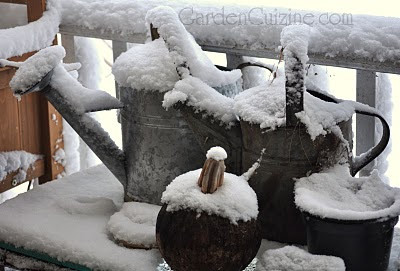 For more information about starting vegetable seeds indoors and to learn how to save hundreds of dollars by making your our own seedling grow light rack - check out my Dave's Garden article, 'Starting Seeds Indoors'. Have fun planning your garden and if you have kids - get them involved. Studies have shown that children who garden eat more fruits and vegetables. Great tip. Aside from cutting on the costs, this also allows the seeds to grow ahead and be in a more mature stage as the seasons change. "Have fun planning your garden and if you have kids - get them involved. Studies have shown that children who garden eat more fruits and vegetables."